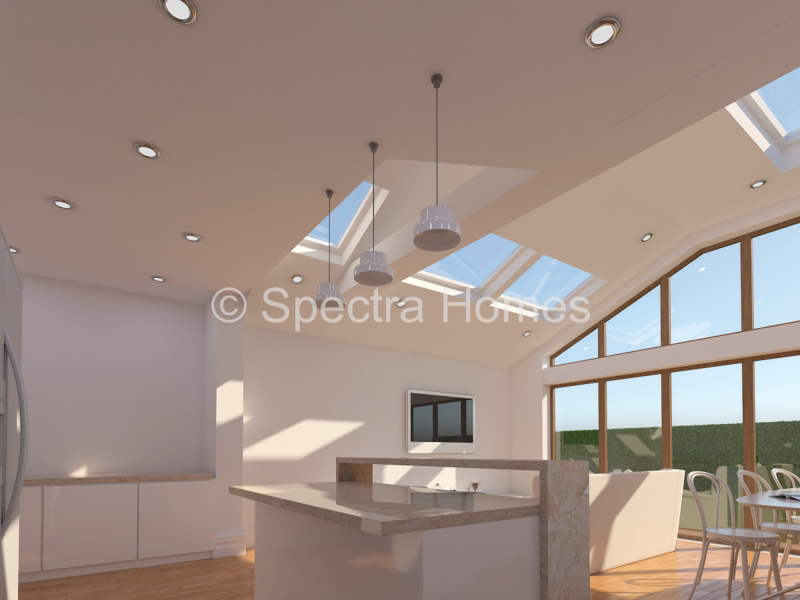 Started in 1998 Spectra Homes continues to be a trusted partner in the architectural services, design and building with a number of projects in South London, UK. 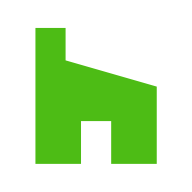 Through the strength and expertise of our people, Spectra Homes' business success keeps growing because of providing innovative design/building solutions to family homes, house extensions and basements. We employ the newest industry technology to identify obstacles before a project begins, which saves time and controls costs. 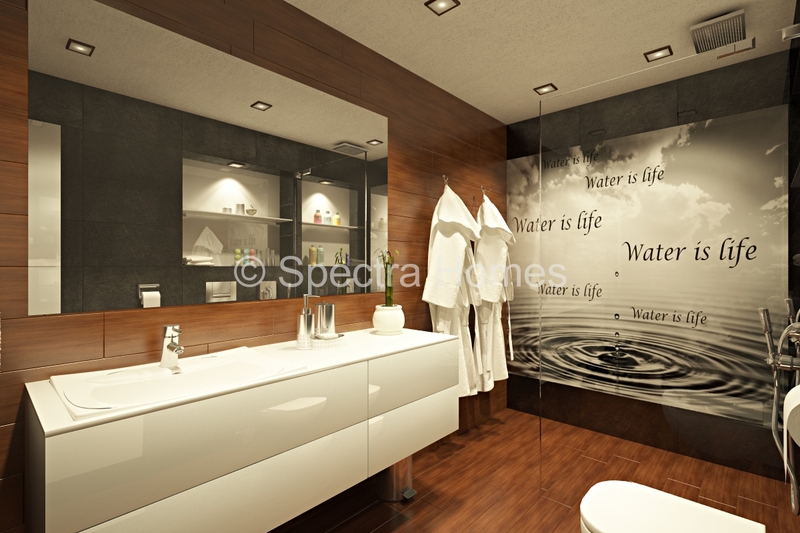 Make your dreams come true with Spectra Homes!